Know what makes me smile? 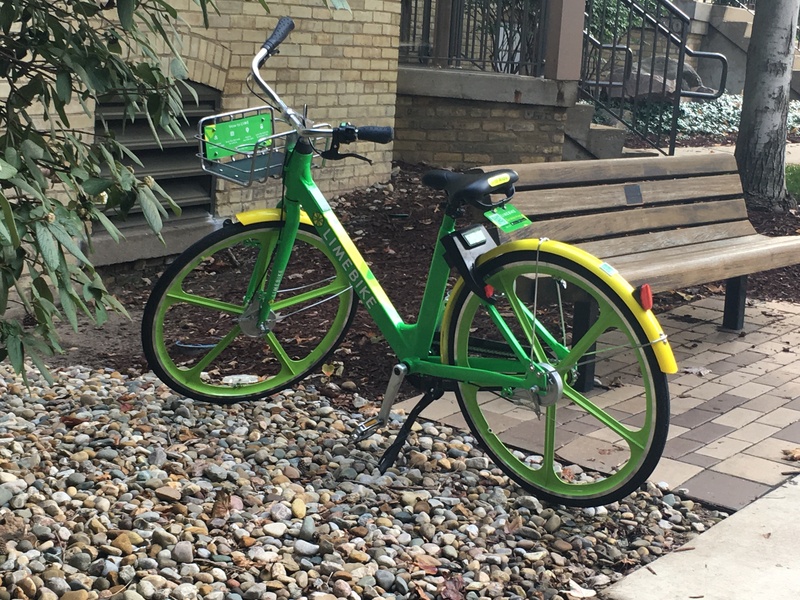 Lime bikes. They have become my Where’s Waldo as I travel about town. I didn’t realize they would go so far—in the sense that I have spied them at Aldi up on Grape Road, on the Father Ted’s 5K route on the NDcampus, and even out toward Penn HS. Wheely, they are so cool! In July, I attended an event hosted by the TMJ & Sleep Therapy Center in Granger, IN. 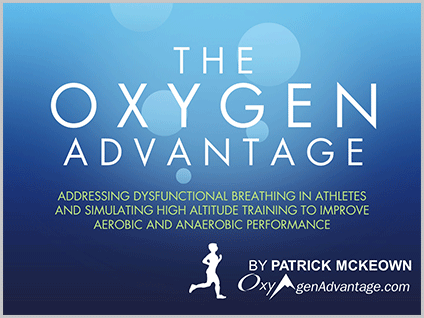 Dr. Daniel Klauer presented research from the book, The Oxygen Advantage, by Patrick McKeown Improved cardio performance and breathing comfort—I’m in! Through breathing techniques, we can learn how to deliver more oxygen throughout the body and thus improve fitness and strength. From “asthmatics to Olympic athletes,” it could well be your game-changer. I hope you read on . . . I am passing along the rest of the Oct.-Nov. editorial to Mariah Cressy, RPM blogger who wrote a piece I believe is worthy of a little old-school print sharing.